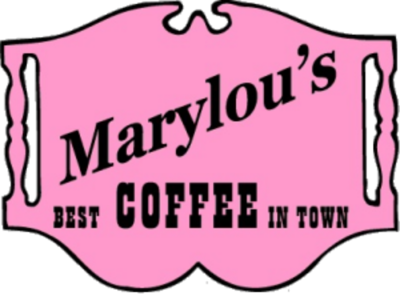 Here at Marylou’s, we are always looking for ways to improve the products and services we provide our loyal customers. In order to do so, we need to hear from you! That is why we’ve put together this convenient “Suggestion Box.” You can submit any compliment, comment, concern, or issue that you have.